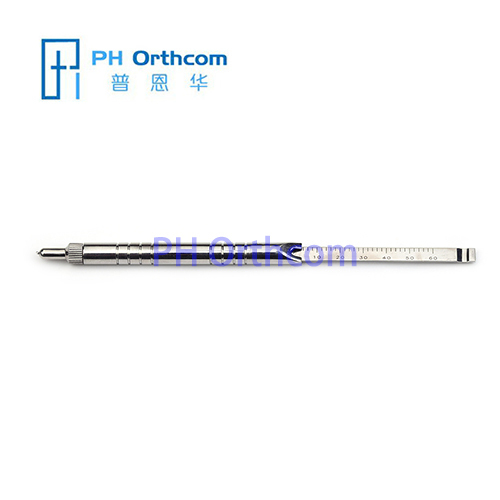 Showing 1-16 of 17 results. 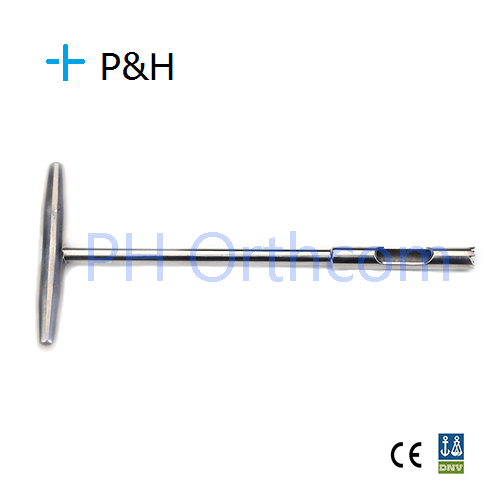 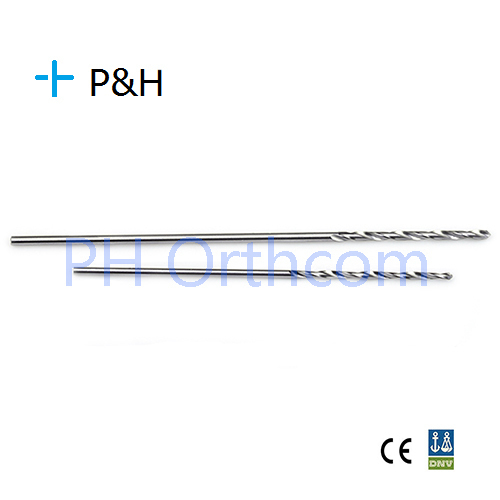 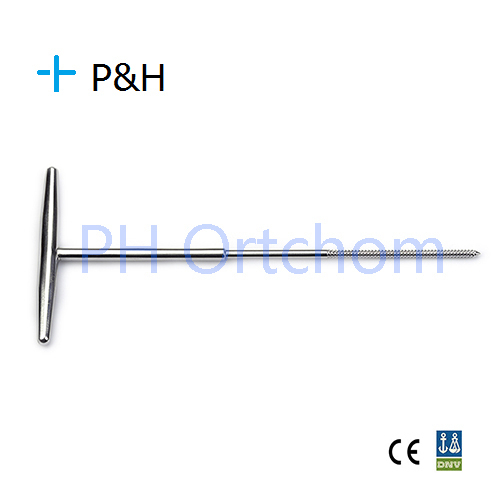 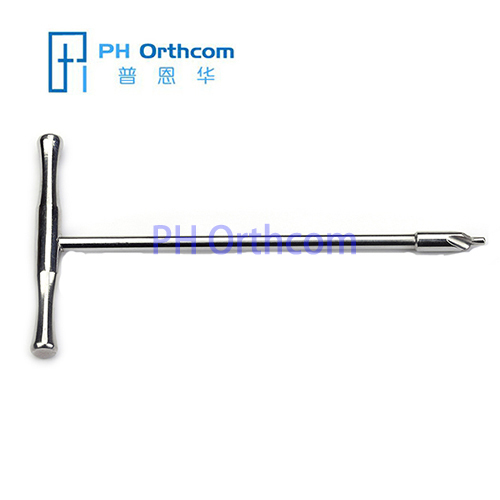 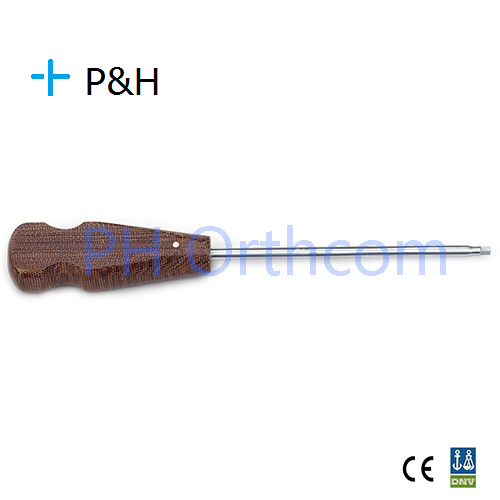 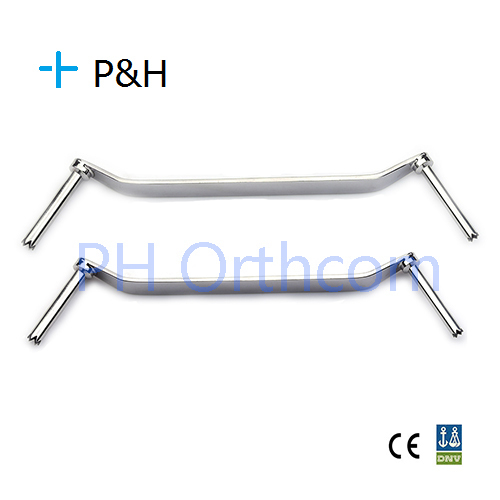 These instruments are designed for the Small Fragment orthopaedic surgery and meet the general requirement of surgery. 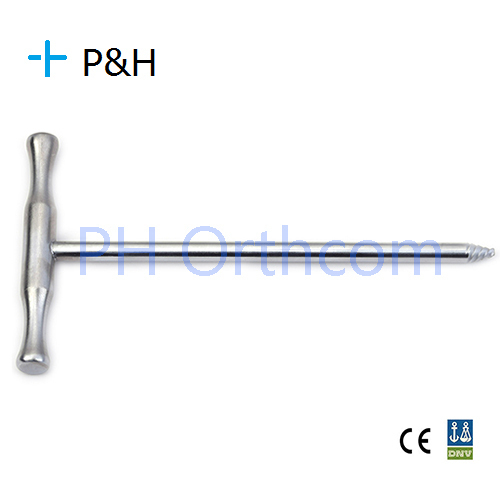 *OEM services are availble as your demand and we offer this service at competitive price with professional service. 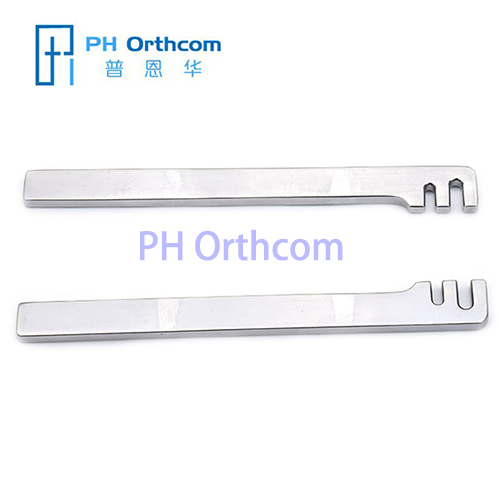 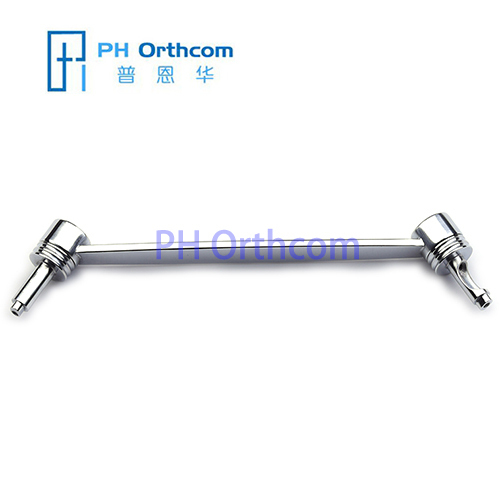 Group of Small Fragment has been presented above, want more	Small Fragment and Upper Limbs Fracture Instruments Set, Please Contact Us.